A very disturbing event has left authorities of the Cyprus International University quite disturbed. A Nigerian student whose name was given as Tiombe David Afeah, reportedly jumped to his death over house rent in Cyprus. According to sources, after his landlord came knocking on Friday, January, 11, Afeah jumped down from his balcony and landed awkwardly. 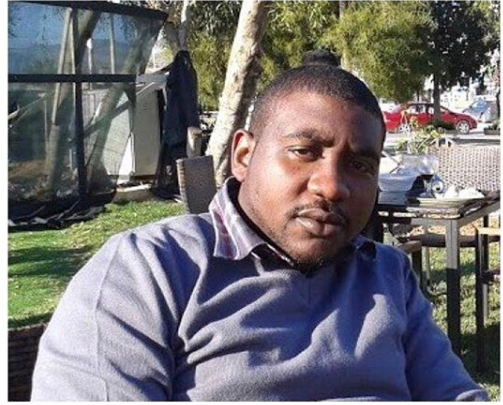 The 21-year-old Nigerian student of Cyprus International University, died on Wednesday from head injuries he sustained after jumping from his apartment when his landlord came demanding for his rent. The deceased who has been unable to pay his house rent for a long time and was afraid of being evicted, died on Wednesday, five days after he was admitted at the intensive care unit of the Lefkosa State Hospital. Na force to be student outside country if u nor fit cope u come back maybe God get better plan for u b4 u just end with ur hand anyways rip.